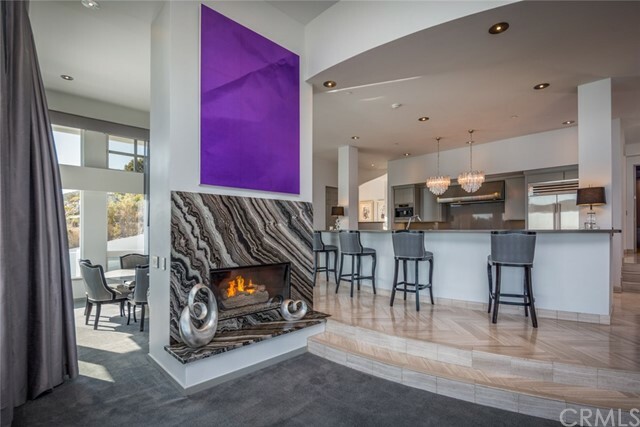 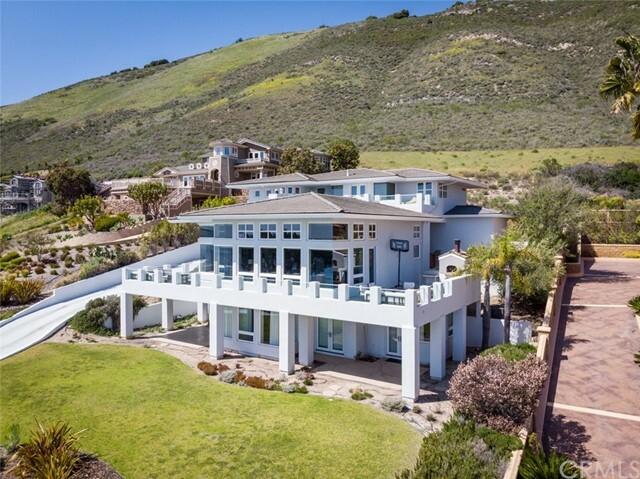 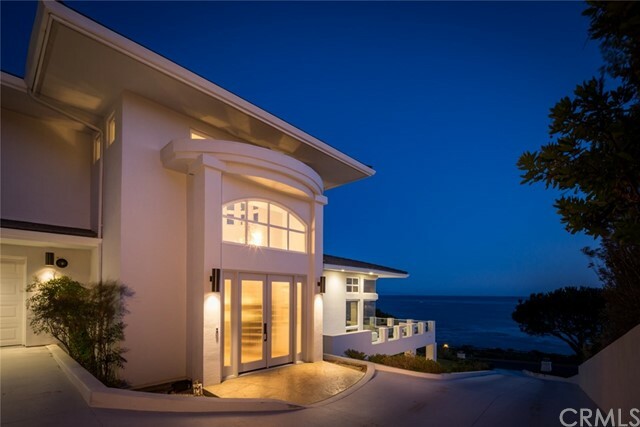 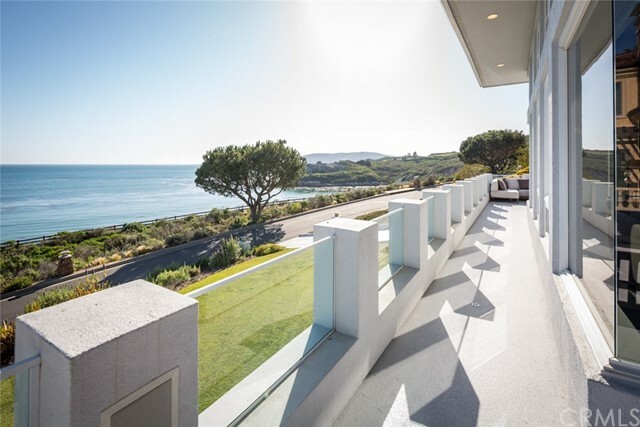 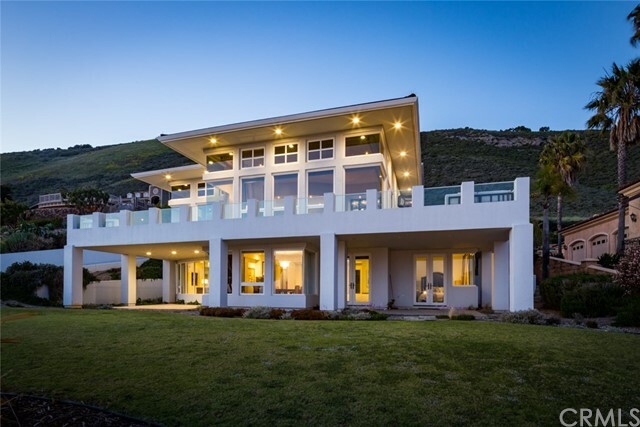 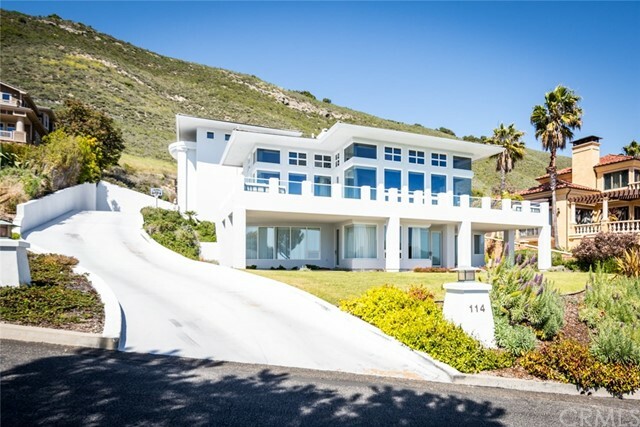 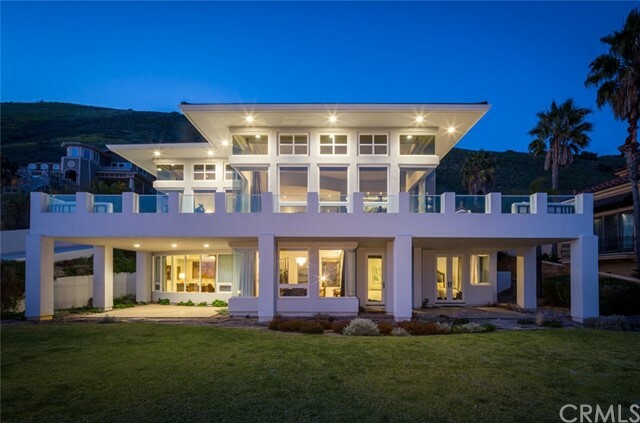 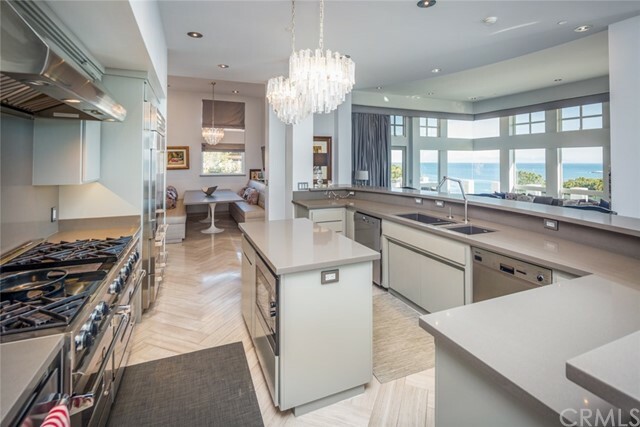 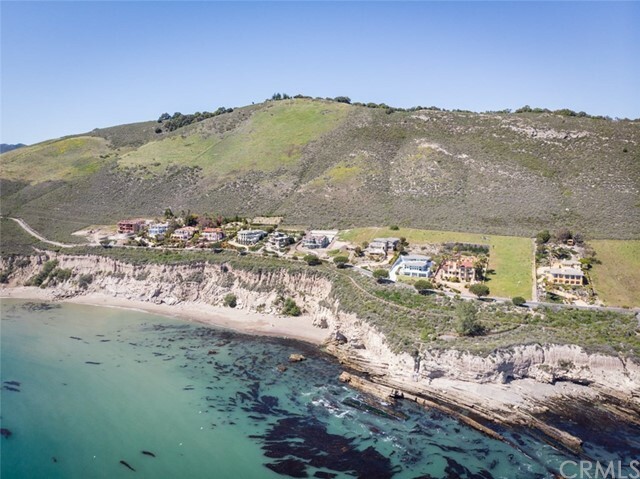 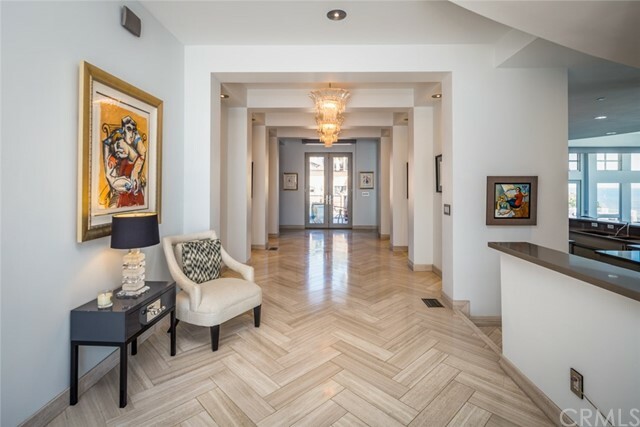 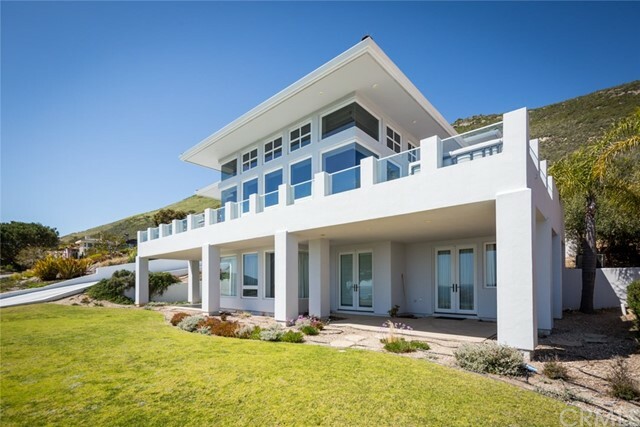 This commanding & distinctive piece of contemporary architecture is located in the prestigious gated enclave of The Bluffs of Shell Beach – Relaxed yet refined. 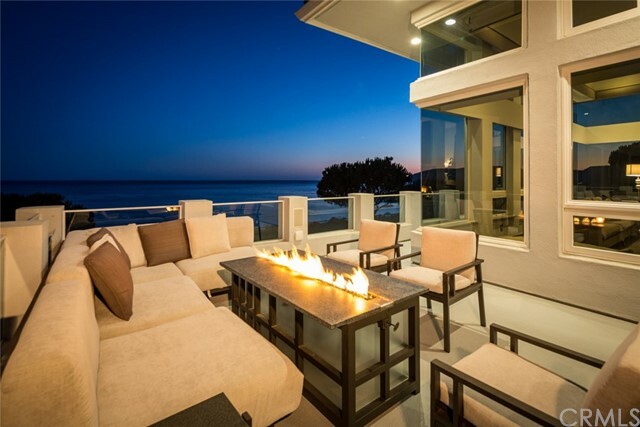 Breathtaking ocean views from almost all rooms. 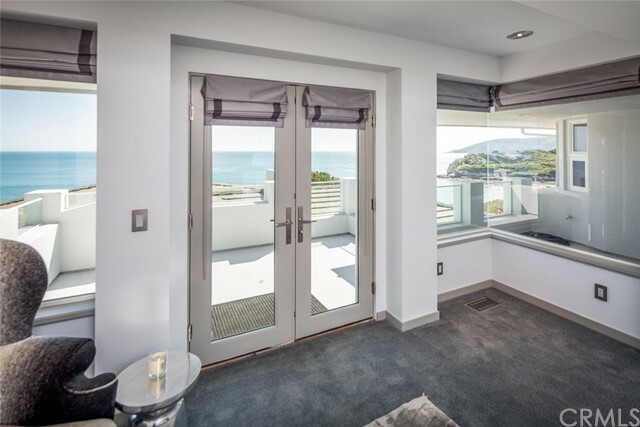 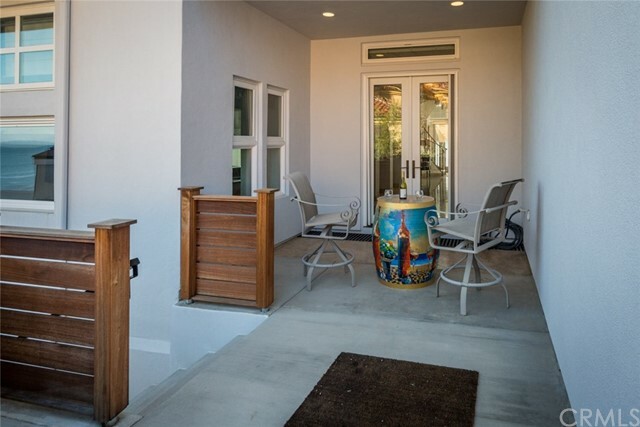 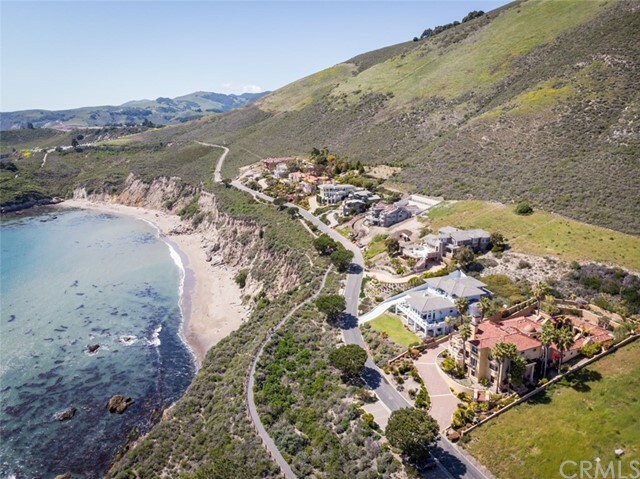 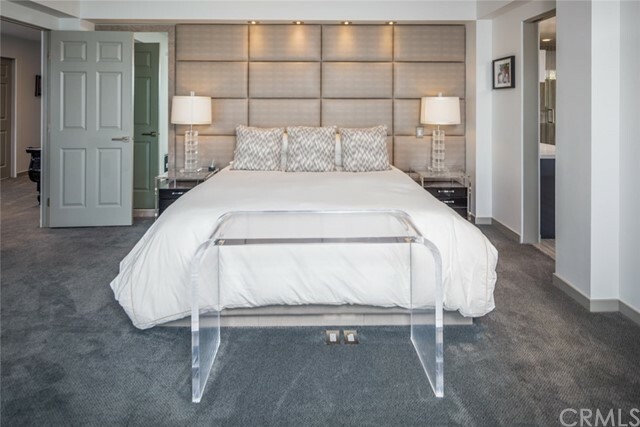 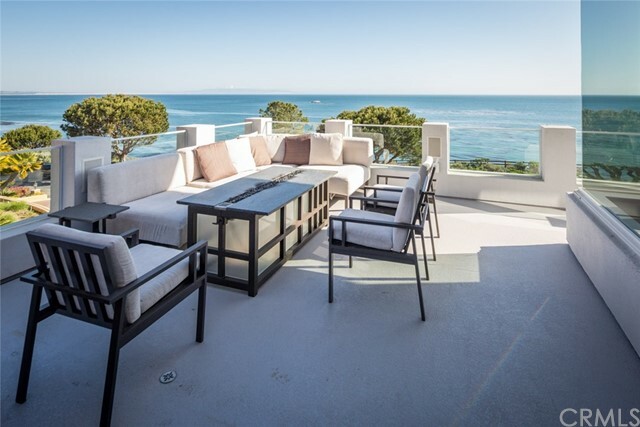 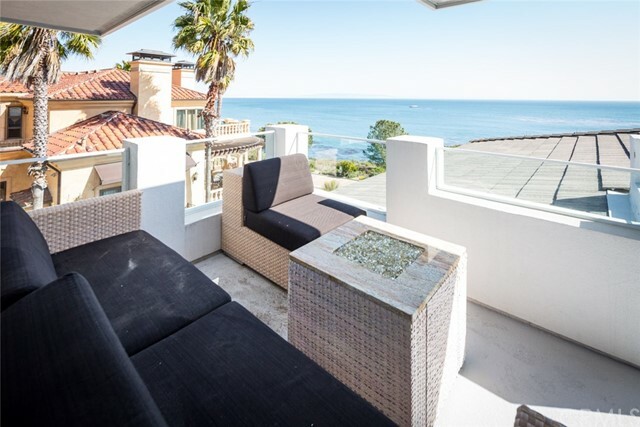 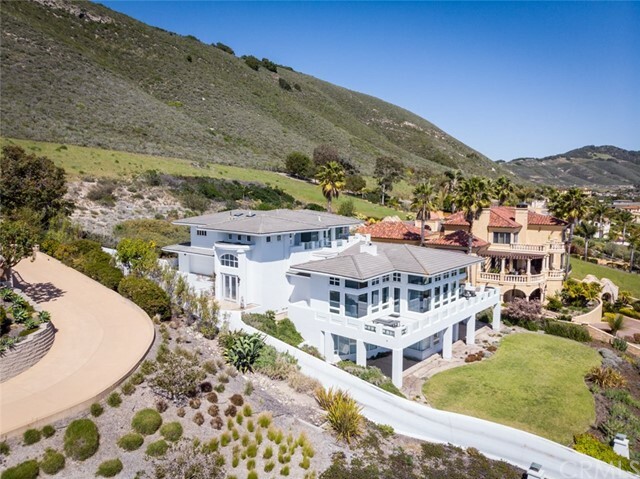 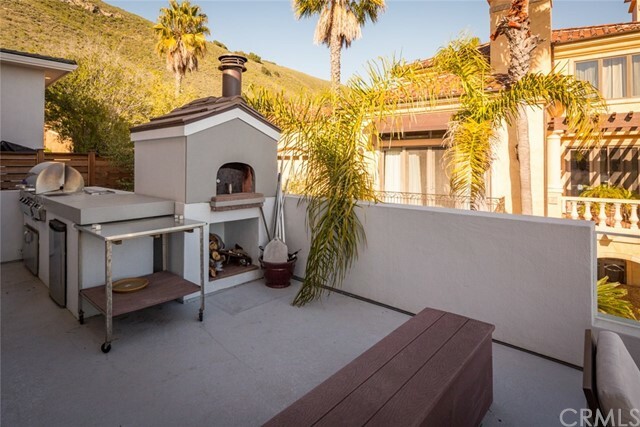 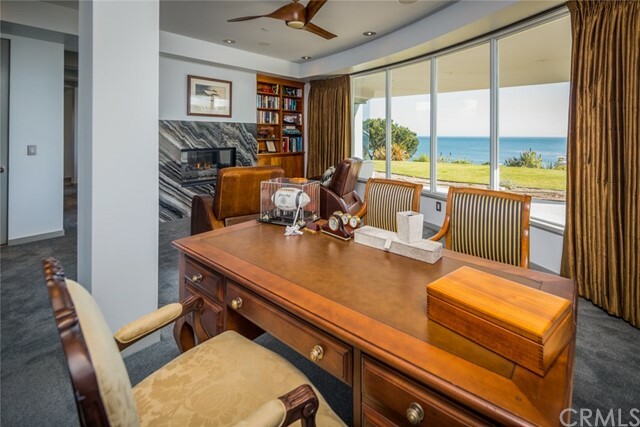 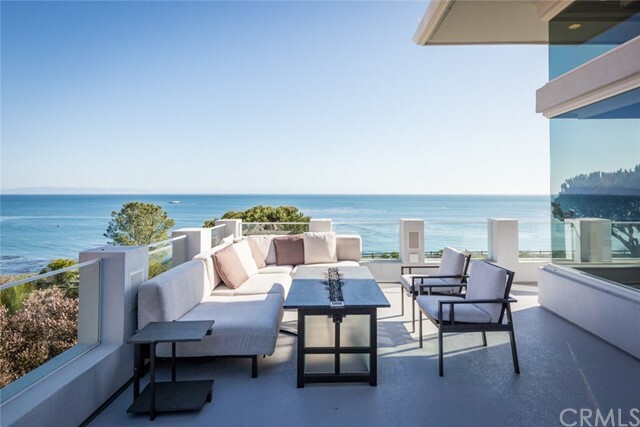 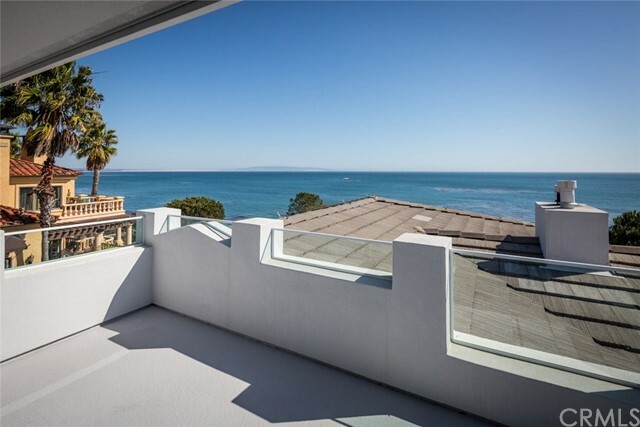 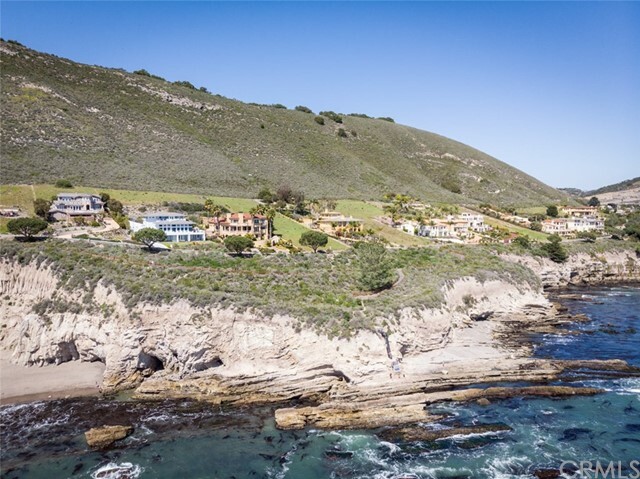 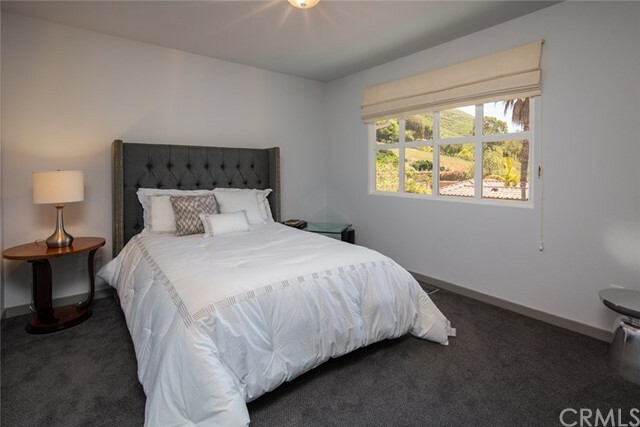 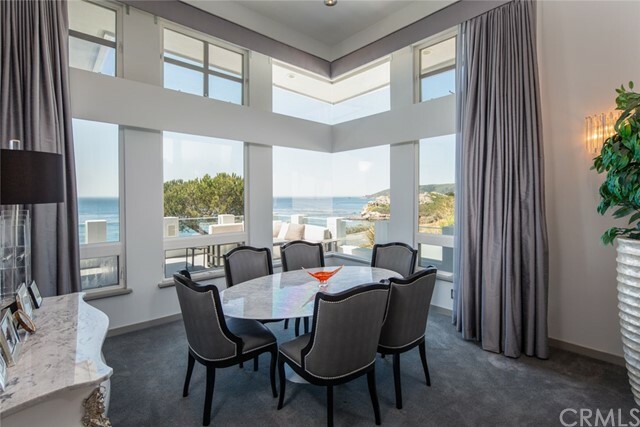 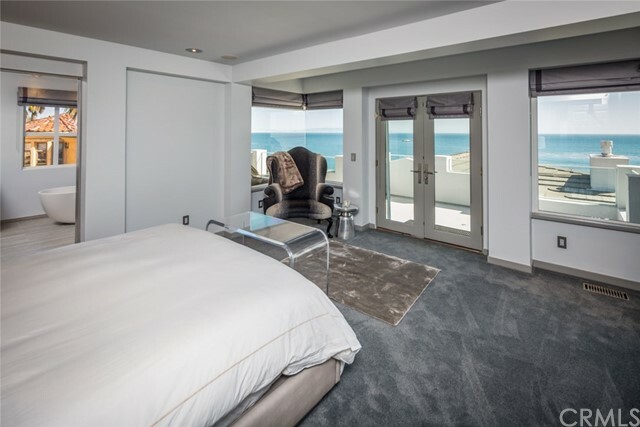 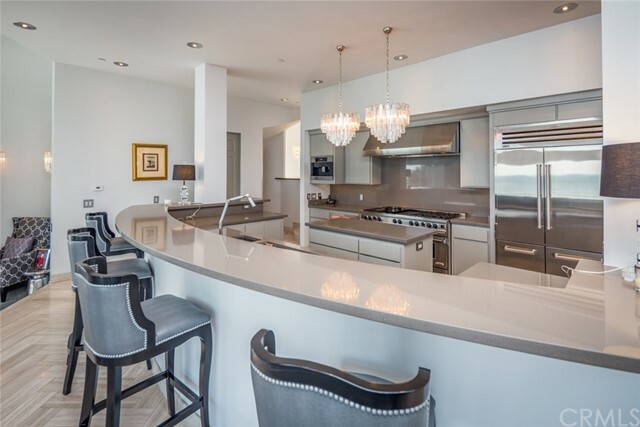 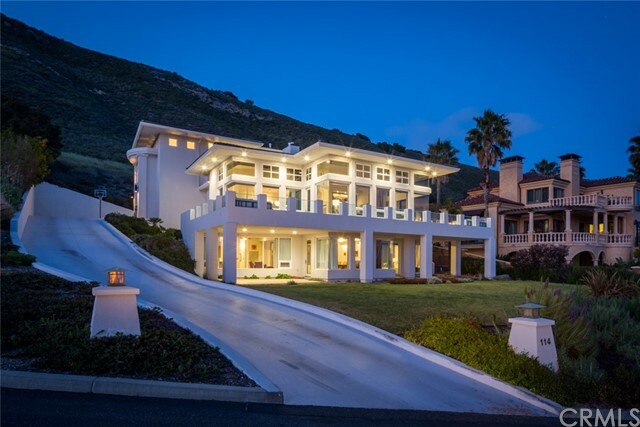 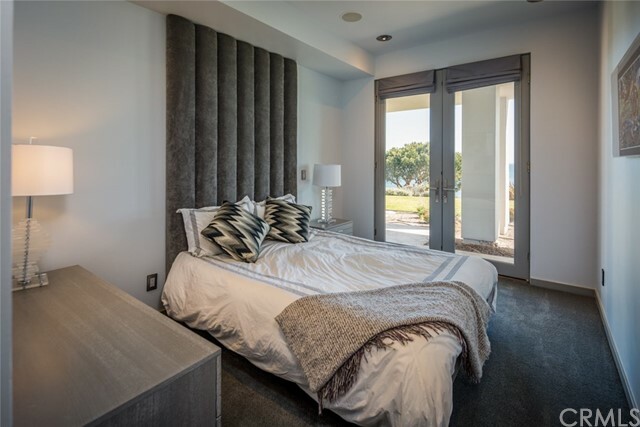 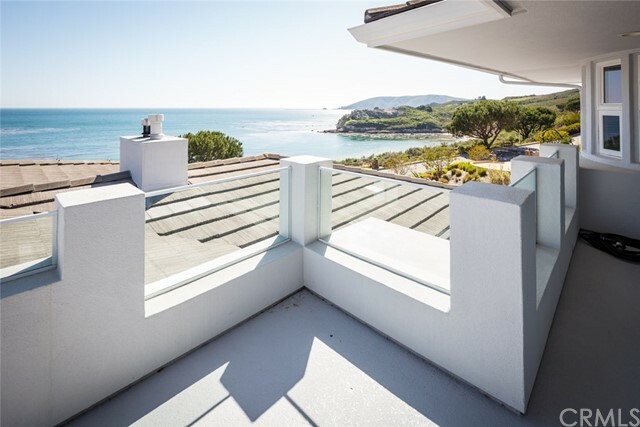 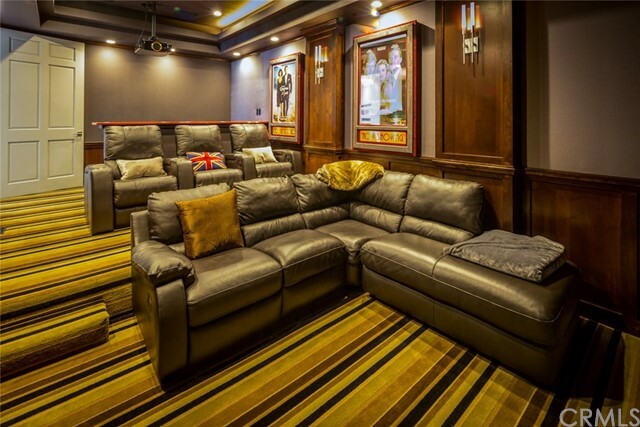 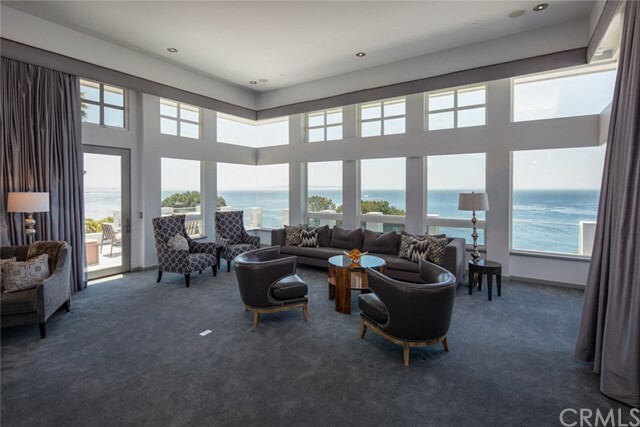 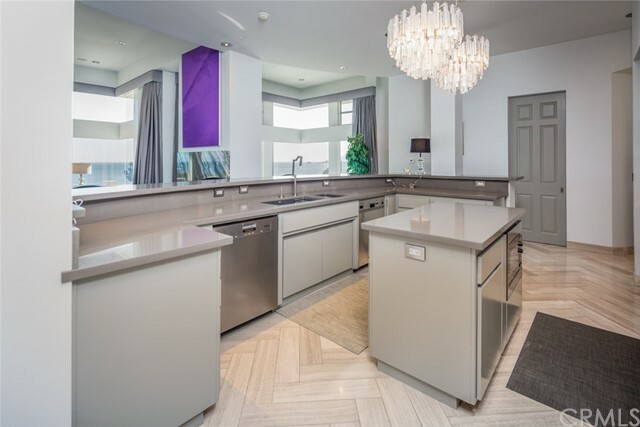 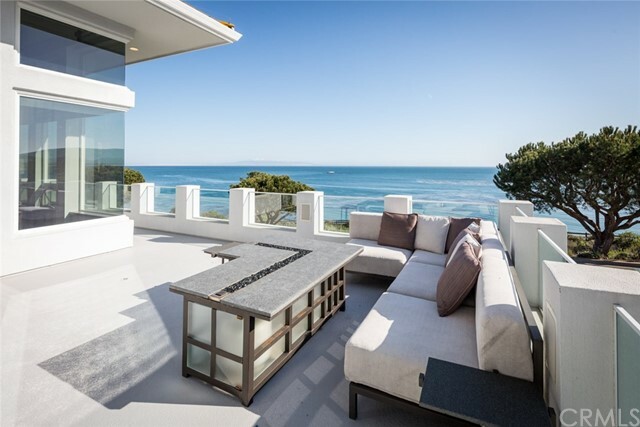 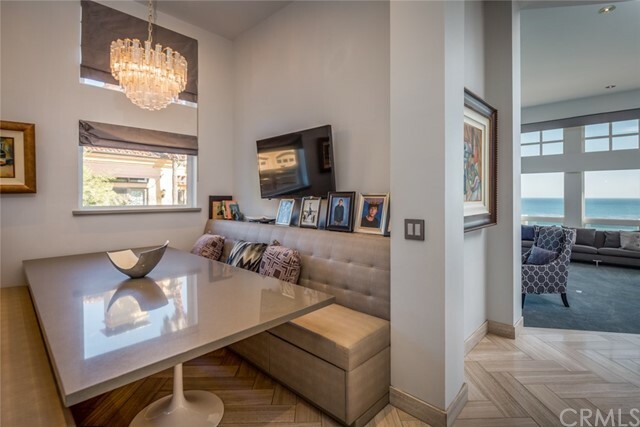 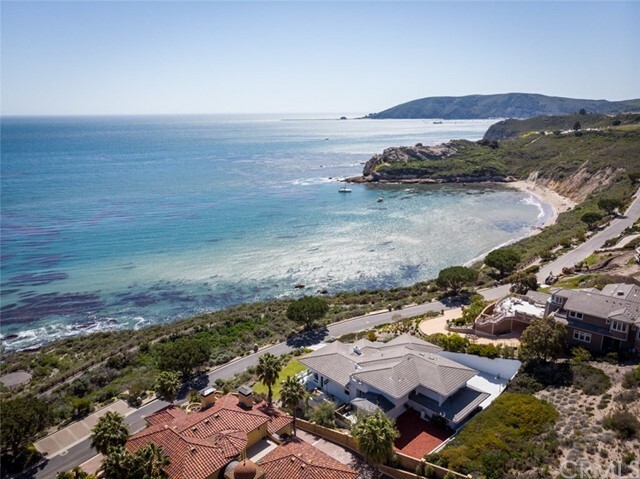 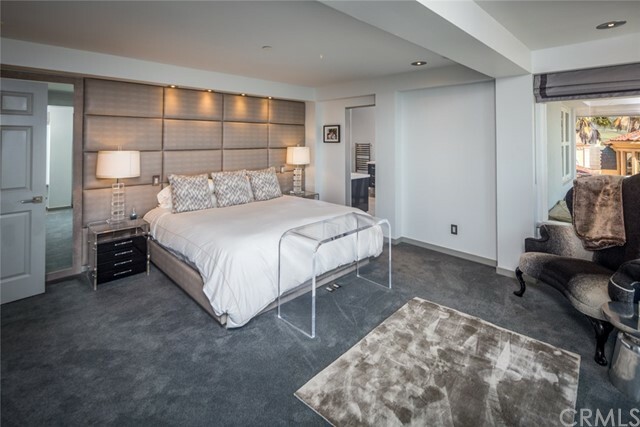 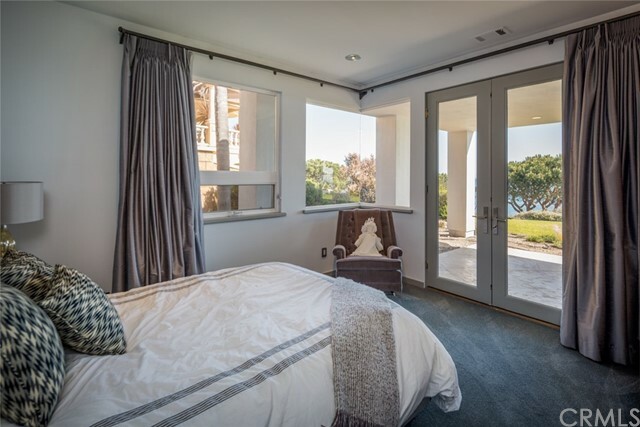 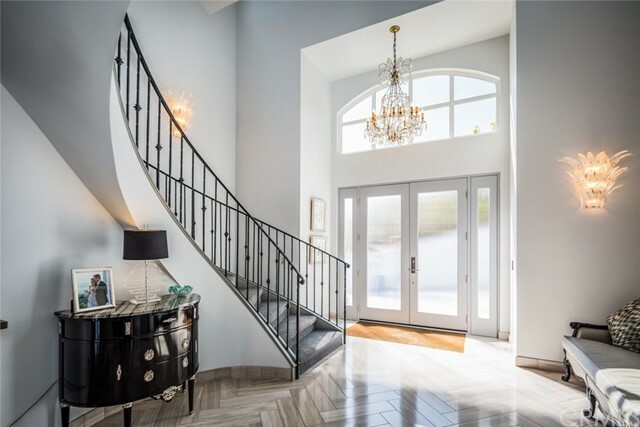 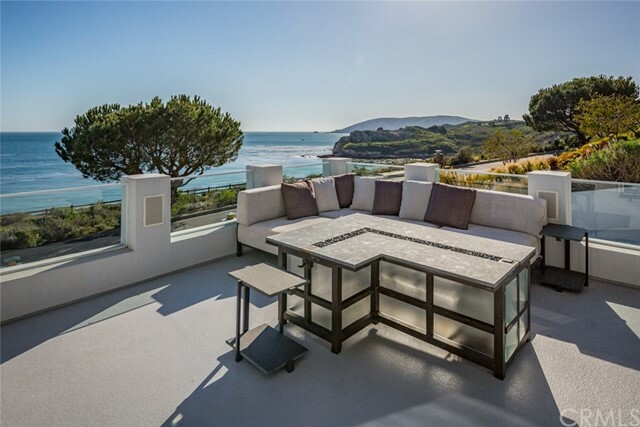 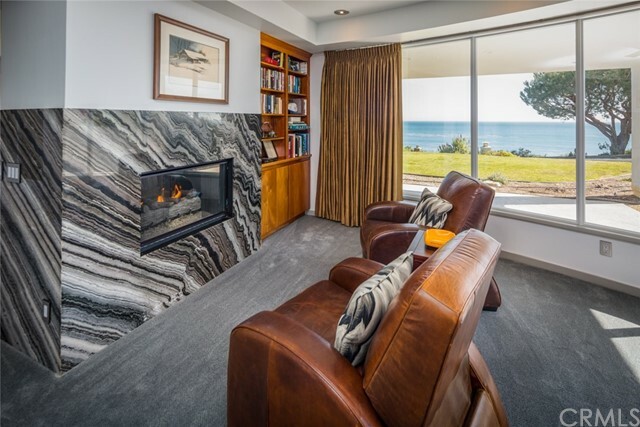 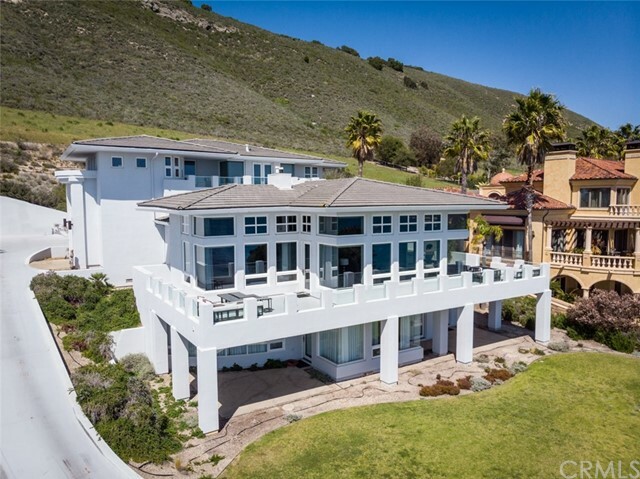 On the entry level is the media room with stadium loggia seating, and is equipped with an IPad controlled, 4G projector.Stepping toward the expansive living areas the panoramic ocean views are awe inspiring. 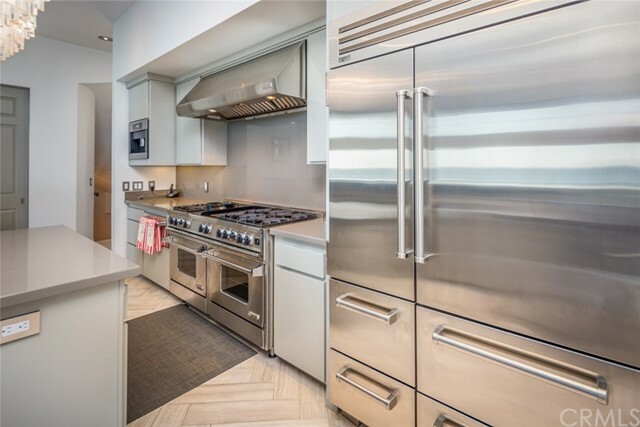 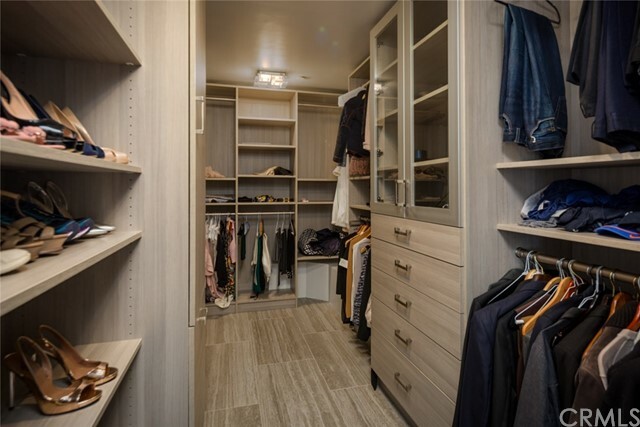 The chefs kitchen has abundant storage, equipment and finishes. 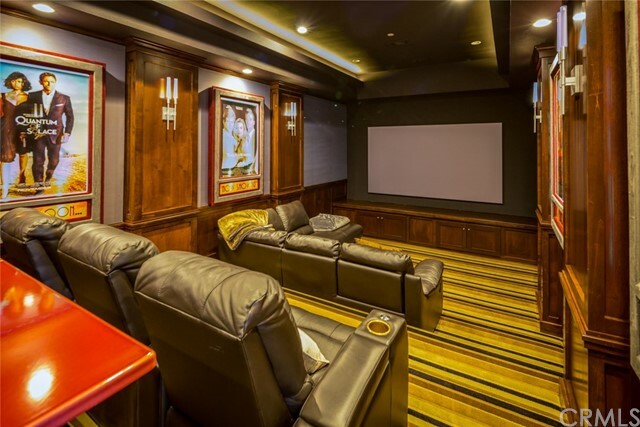 Guests will enjoy watching “the action” from seating at the bar-counter. 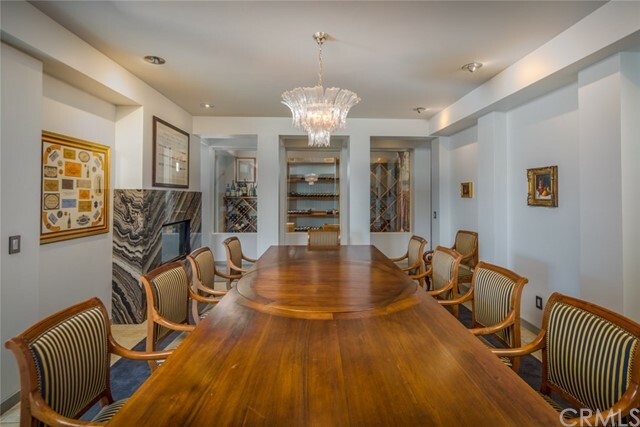 There is a casual dining as well as semi-formal dining on this level. 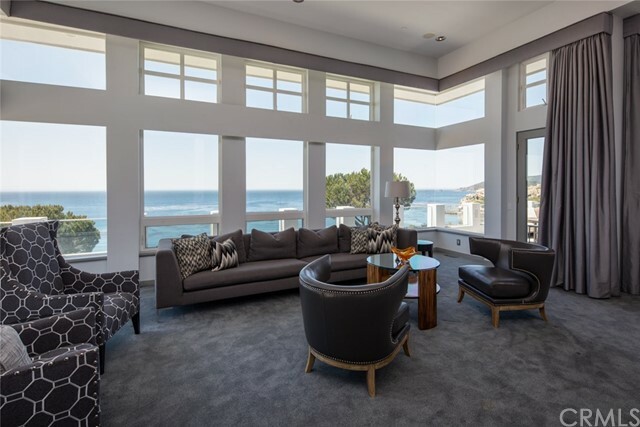 The living area offers a variety of zones for lounging and conversation. 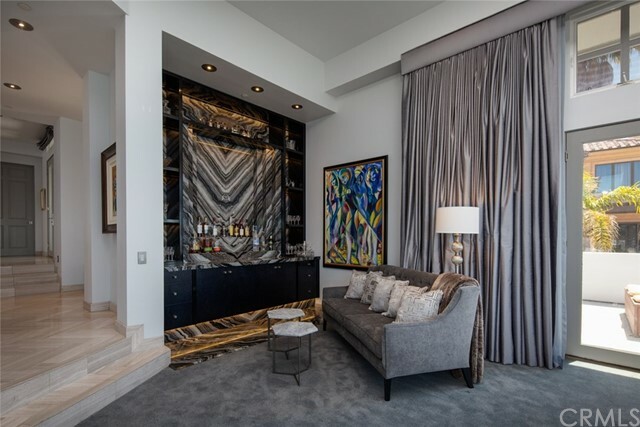 Italian marble cut granite in match book design adorns the bar area. 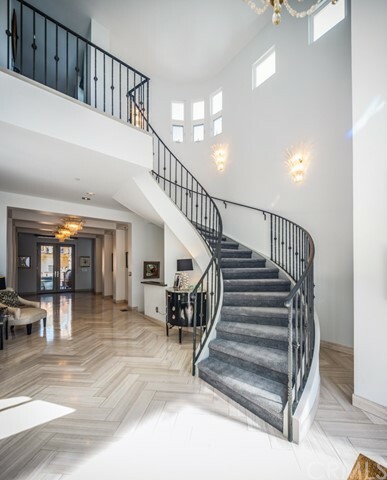 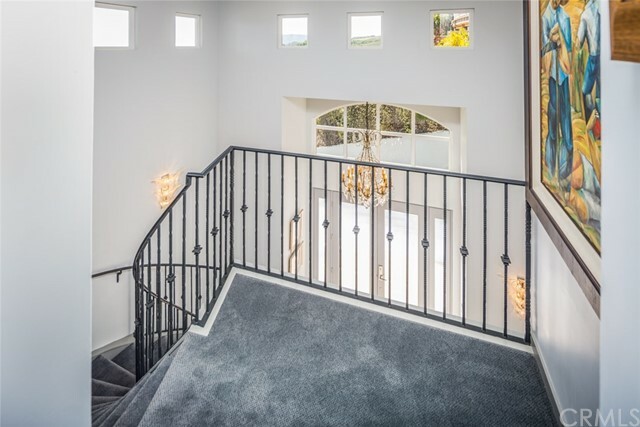 Downstairs is a masterpiece for the wine lover and entertainer. 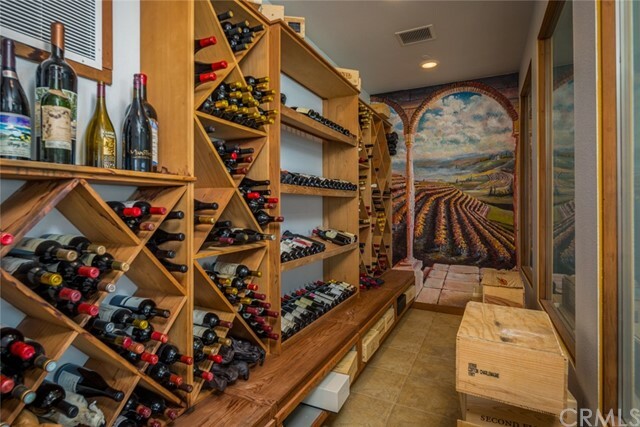 Extensive wine display and wine storage set the stage for whats to come. 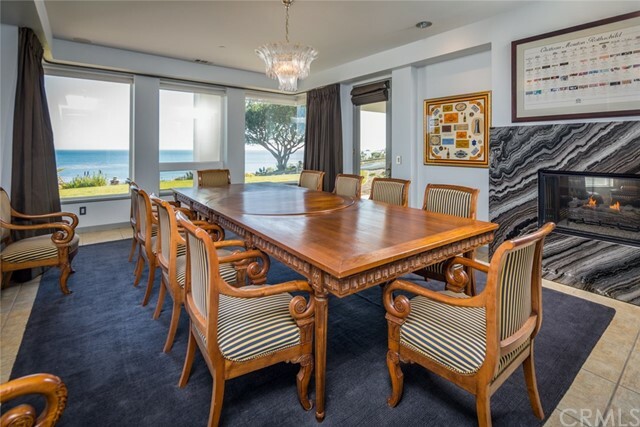 An expansive formal dining area ideal for large events. 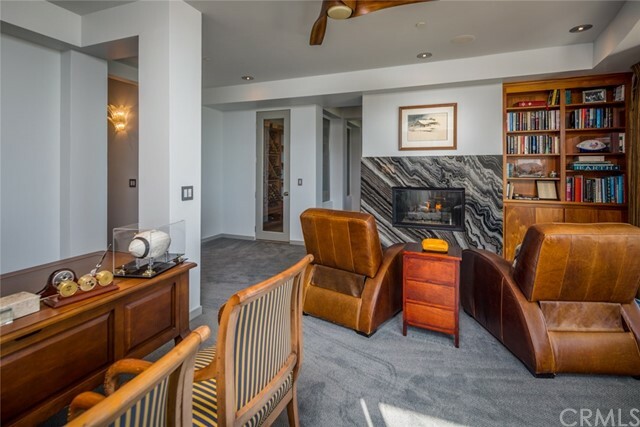 The library adjacent enjoys a fireplace perfect for after dinner conversation. 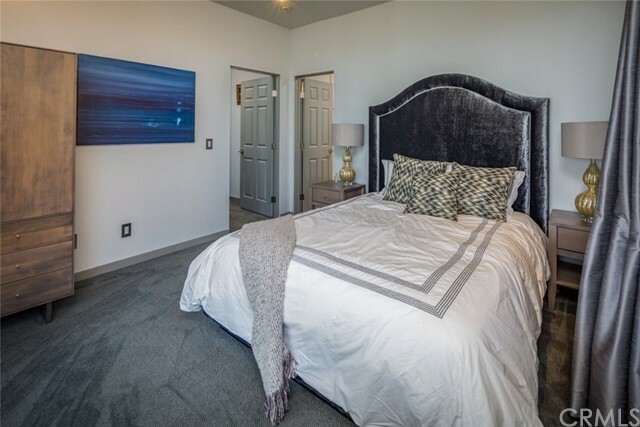 This level is ideal for guest with 2 possible bedrooms and a full bathroom.Upstairs are 2 bedrooms and the master suite - 5 Star. 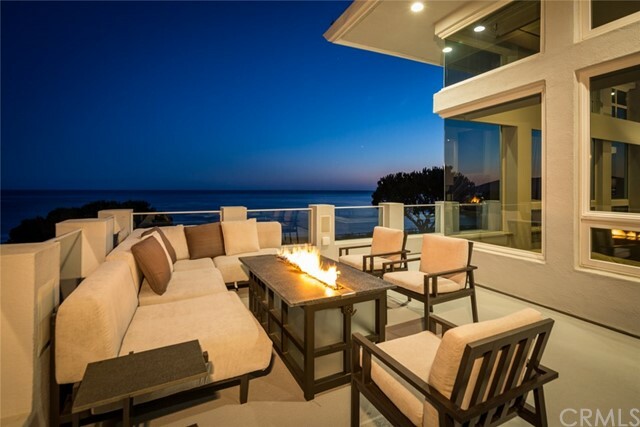 The panoramic views of ocean activity and sunsets are indisputable. 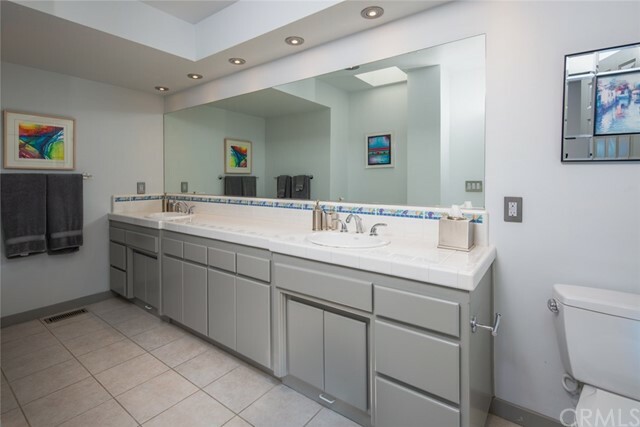 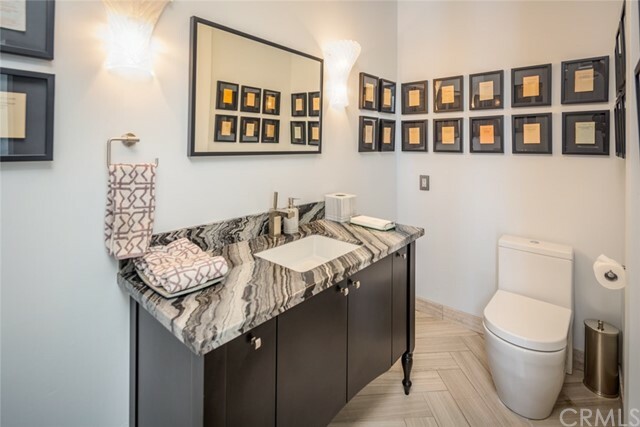 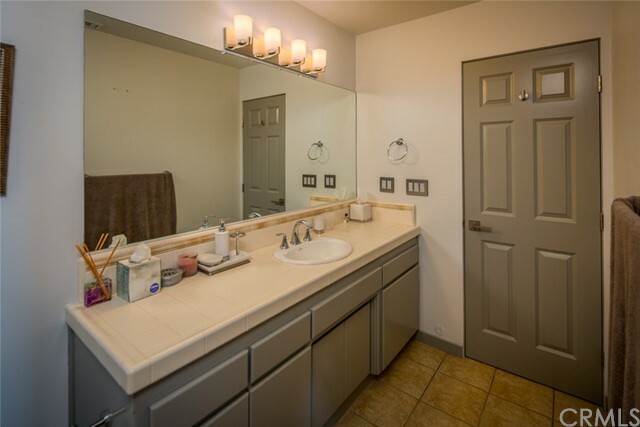 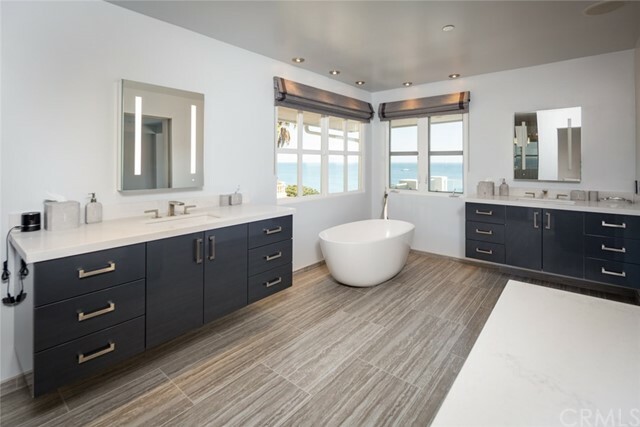 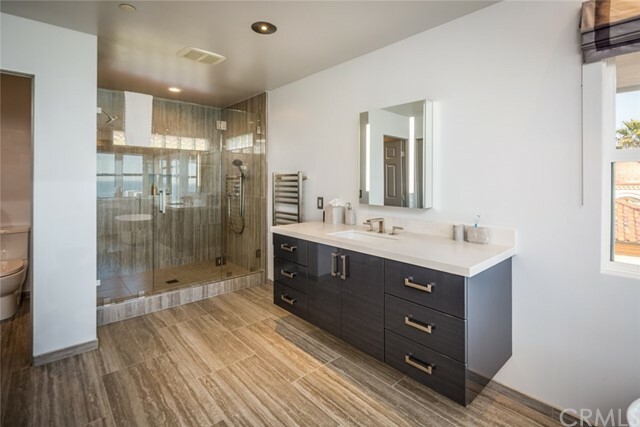 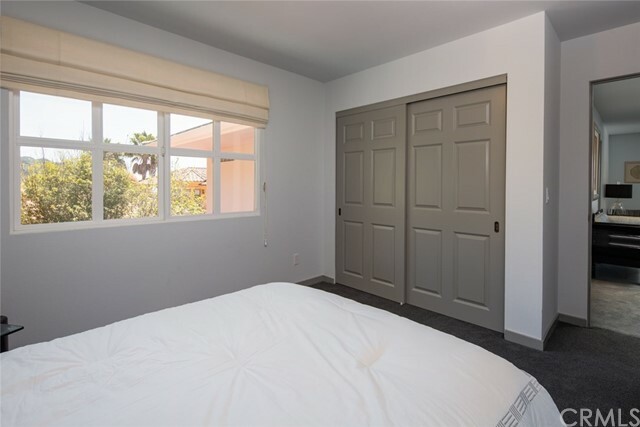 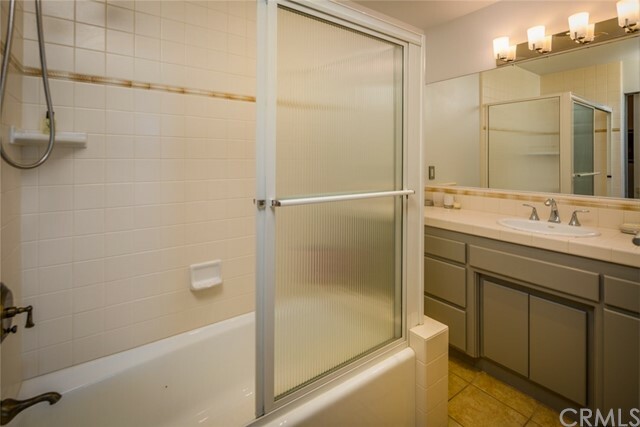 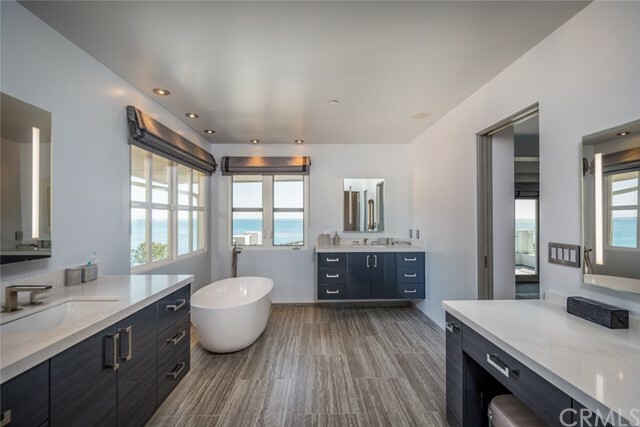 The master bath is designed with clean lines “floating” custom cabinetry, heated towel rack, a handsome oversized shower and free standing tub-all with stunning form and function.This is a must see to believe property!